When it comes to understanding how to build trust in dating and relationships, there is a 6 step process. Furthermore, without realizing it we all have been down this path many times, but unfortunately, make a u-turn before the process can be completed and trust integrated. We all come from vastly different backgrounds, cultures, experiences, where none of our personalities are alike. It’s evident we have different opinions, needs, and desires, as there are over 2,950,000 different flavors of candy, over 4200 different religions, and somewhere between 5000-10000 different models of cars. We are also living in a time in which we are searching for someone, as Match.com has more than 23 million members, or seeking for more than we have as AshleyMadison.com (a website for those in a relationship or marriage can keep their options open) has more than 43 million members. 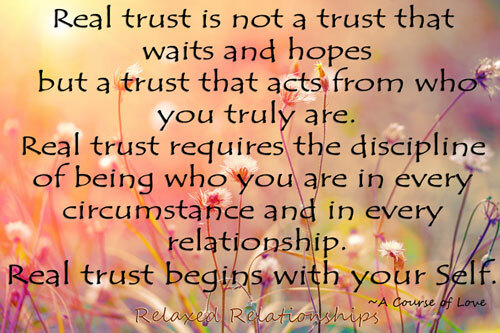 Therefore, is it a surprise to learn that the Number One Relationship Challenge is Trust?! 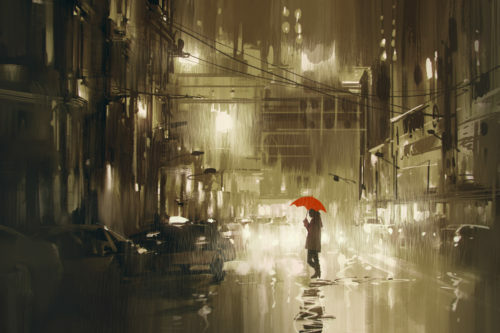 When Relaxed Relationship members come together and share what we have been through regarding money, health, love, and life, we realize that we are all uniquely the same, and all of us are in search of what is real and what is true. A Course in Miracles reminds us when we begin to change our perception about how we view the world, the world changes. Furthermore, we consistently hear that a higher power governs the laws of the universe and guarantees us abundance. So, why do we experience lack and why do we suffer? Well, for starters, we don’t TRUST there is a higher power or BELIEVE the world is full of abundance . . . and every time our experiences prove us right! It’s important to mention, to transform this belief system, we have to challenge and sacrifice every thought and perception from which we currently navigate dating and relationships. We have to give up every belief, hurt, thought and judgment and have the courage to trust (in a process) in order to “SEE” the truth. Now THAT’S a Leap of Faith!! If you would like to go deeper into these 6 phases join our REAL LOVE Podcasts. Feel free to leave your comments below and join us on social media! 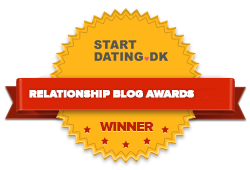 Hey Buddy!, I found this information for you: "How To Build Trust in Dating and Relationships". 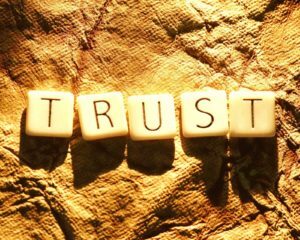 Here is the website link: https://relaxedrelationships.com/blog-post/how-to-build-trust/. Thank you.